We offer fluoride treatment to prevent tooth decay for our patients. Fluoride is applied to the teeth in a varnish form using a brush or as a rinse. Fluoride helps by making the tooth more resistant to the build-up of decay causing plaque and sugars. It can also speed re-mineralization as well as disrupt acid erosion in teeth. 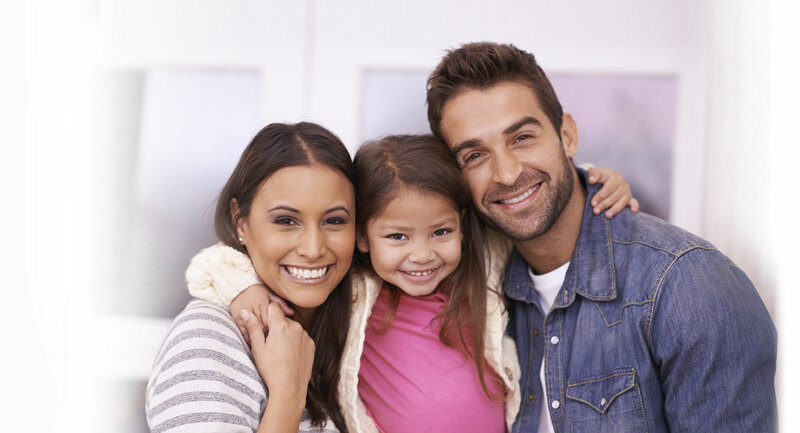 We strive to provide you with the highest quality care, including the use of fluoride.